Country Community Reacts to Bobby Bones Winning the Mirrorball! The underdog, Mr. Bobby Bones, took home a huge win last night on ABC’s hit TV show Dancing With the Stars! The well-loved country-radio personality and comedian has joined the long list of DWTS winners including Olympic figure skating champion Kristi Yamaguchi, as well as singer/actor/dancers Donny Osmond and Jordan Fisher. Despite Vegas odds naming him as “the least likely to win,” Bobby Bones and professional dancing partner Sharna Burgess won what has been dubbed by USA Today as the “Mirrorball Miracle.” This morning, less than twelve hours after last night’s festivities, Bones made an appearance on Good Morning America. He said: “I’ve never danced before and every single person on this is a better dancer than me. I had the best coach and best teammate who figured out how to teach me. I didn’t know what I was doing at all and she taught me and we’re here because of that. We did it one day at a time.” It was clear from the beginning of this season that Bones was a force to be reckoned with; not because of his stellar dance moves on stage, but because of his constant likeability. Bones and Burgess were never the highest scoring duo, but there was something about the pair that fans just loved and supported. In fact, their only perfect score throughout the competition came with their final dance, a freestyle to ‘The Greatest Showman.’ Bones’ fun, energetic, sometimes silly personality certainly paid off. Or was it his ability to floss that got him all the votes? Congratulations Bobby Bones and Sharna Burgess! 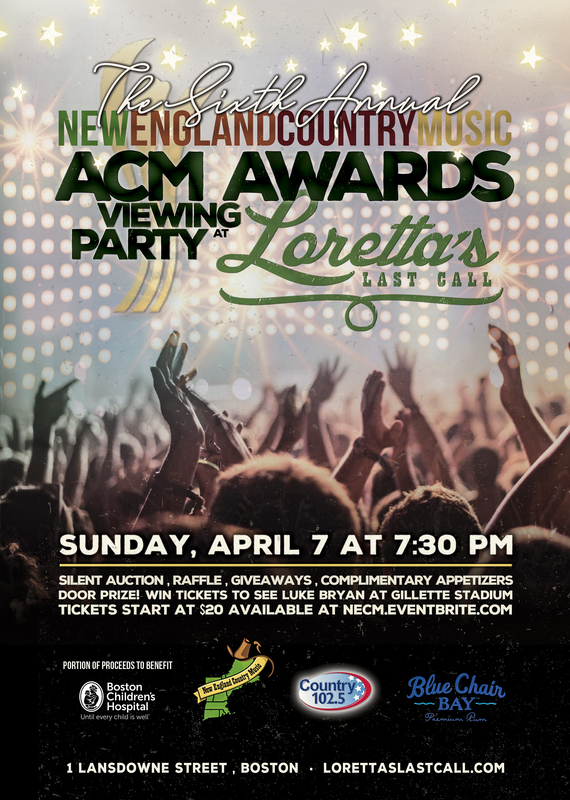 We, at New England Country Music, couldn’t be happier for the two of you! Congrats @mrBobbyBones on your @DancingABC win. You had some great moves brother. Bobby f*cking did it!!!!!!!!!! 🕺 💃 @mrBobbyBones!!!!!!!! 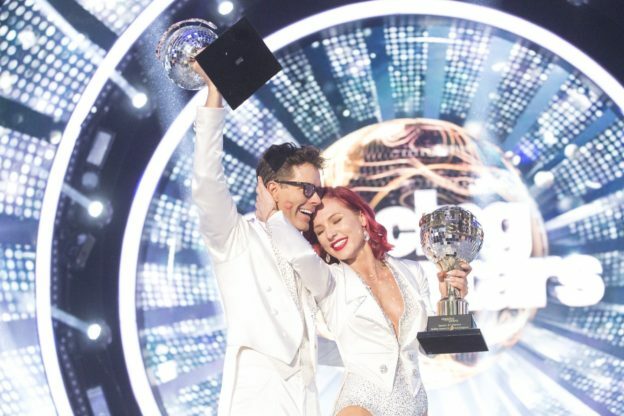 This entry was posted in Home page blog and tagged Bobby Bones, Dancing With The Stars, Mirrorball, NECM, Sharna Burgess on November 21, 2018 by BeckyNECM.